Nameless Genetics Mega Lemon Haze Cartridge delivers energizing effects that stimulate the senses and invigorate the mind. Mega Lemon Haze crosses Lemon Haze with Nameless Genetics' exclusive Mega Wellness OG strain. 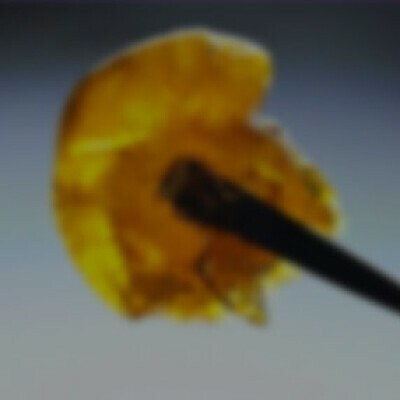 This hybrid concentrate is suitable for use throughout the day.